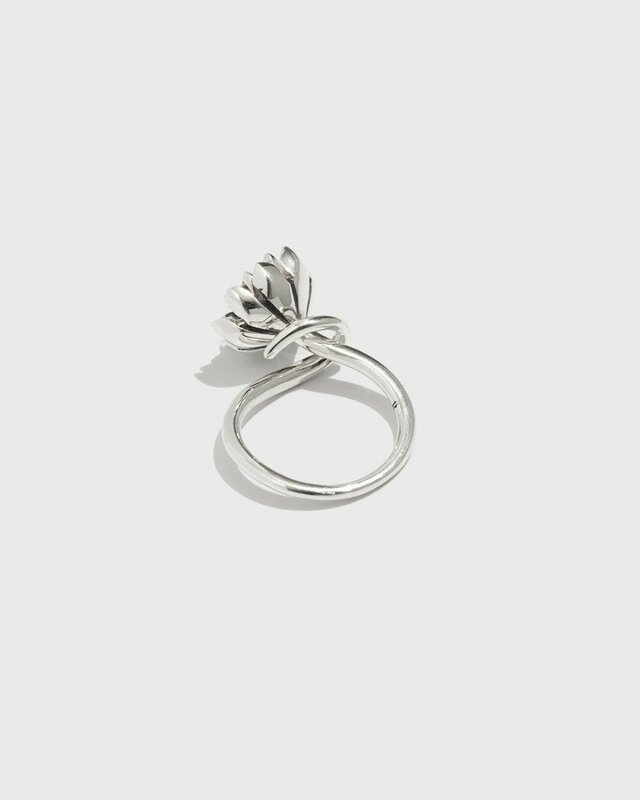 Pamela Love Small Anemone Ring by Need Supply Co.
Delicate floral ring from Pamela Love in Sterling Silver. Hand-carved anemone wraps around the finger. Inspired by Greek mythology as well as traditional Mexican silverwork.